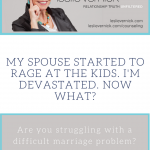 My Husband Rages At My Daughters Too. I’m Devastated. Now What? 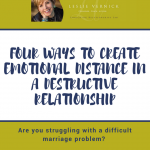 What’s the Difference Between a Difficult, Disappointing and Destructive Marriage? 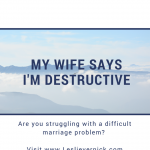 Topic: My husband won’t change, my pastor can’t help, and I am a mess! My mom’s in an emotionally destructive relationship with my dad. What should I do?